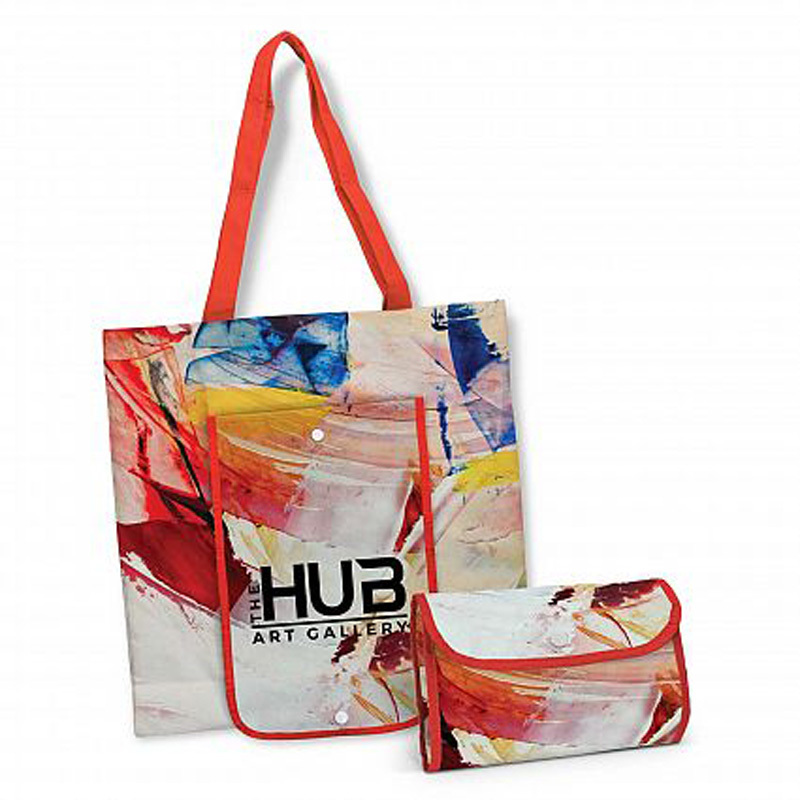 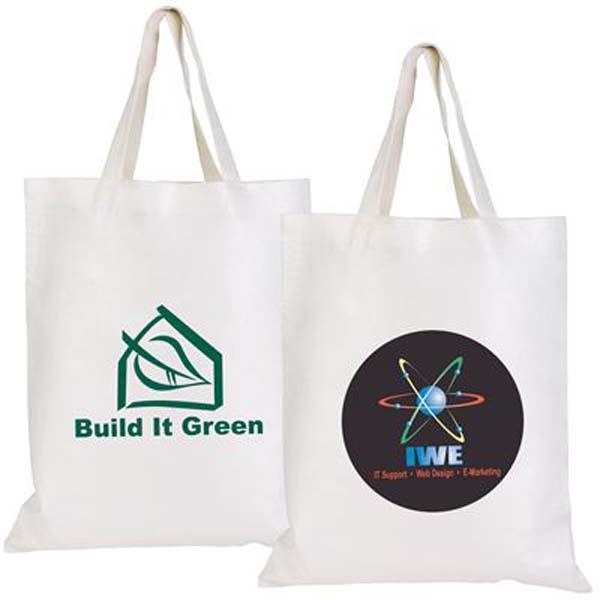 Another option for the environmentally conscious, promotional calico bags are a great alternative to traditional single-use plastic bags (which many retailers are starting to phase out anyway). 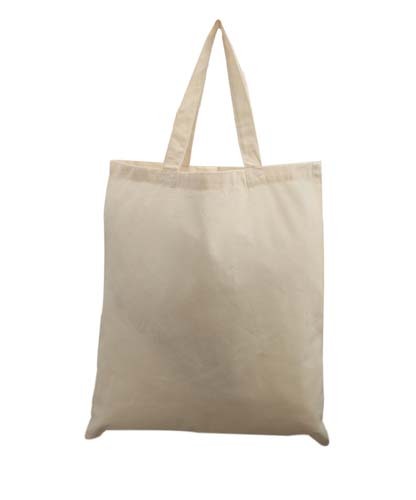 Made from cotton, which is a completely sustainable material, they can be reused over and over again without issue. 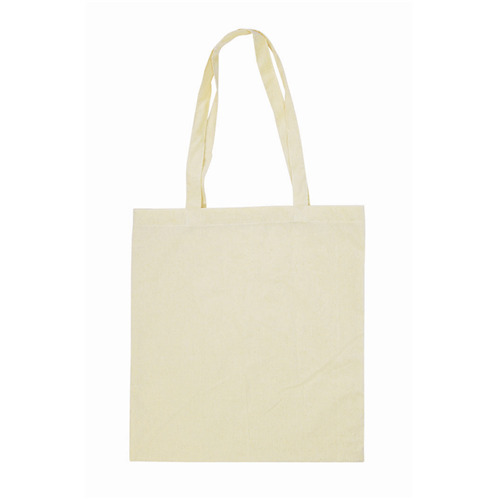 They’re great for doing the weekly grocery shop, as they fold up quite small and can easily be slipped into your handbag. 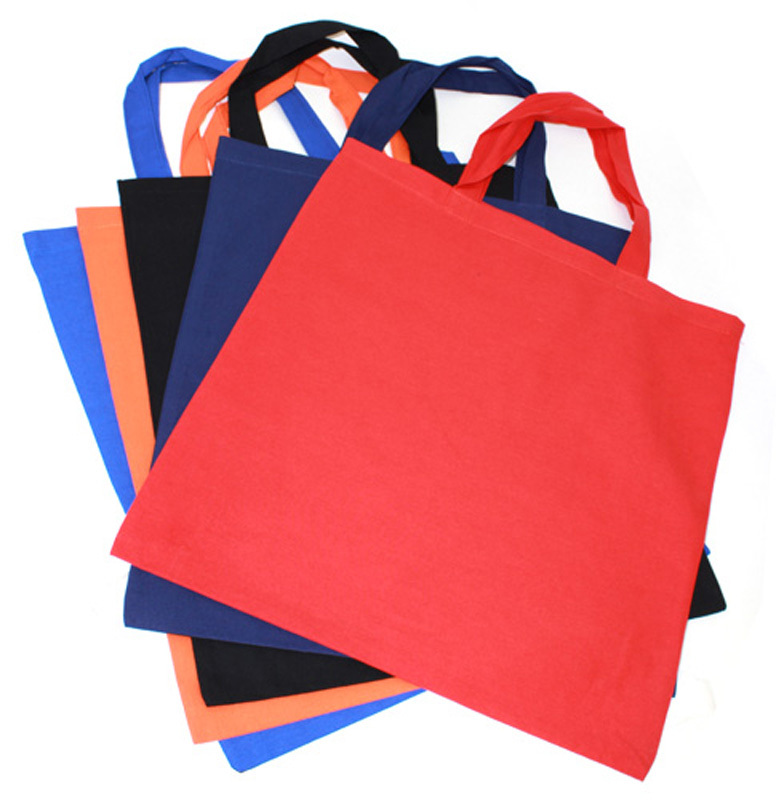 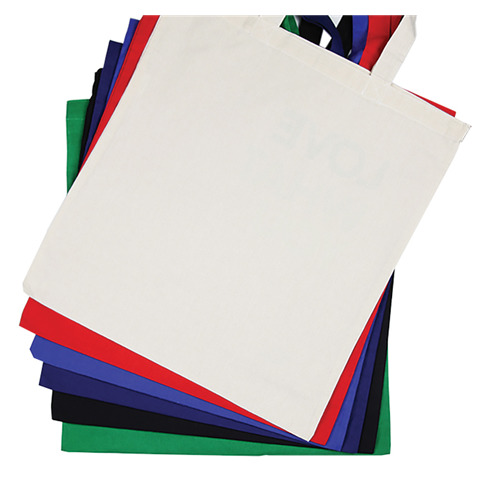 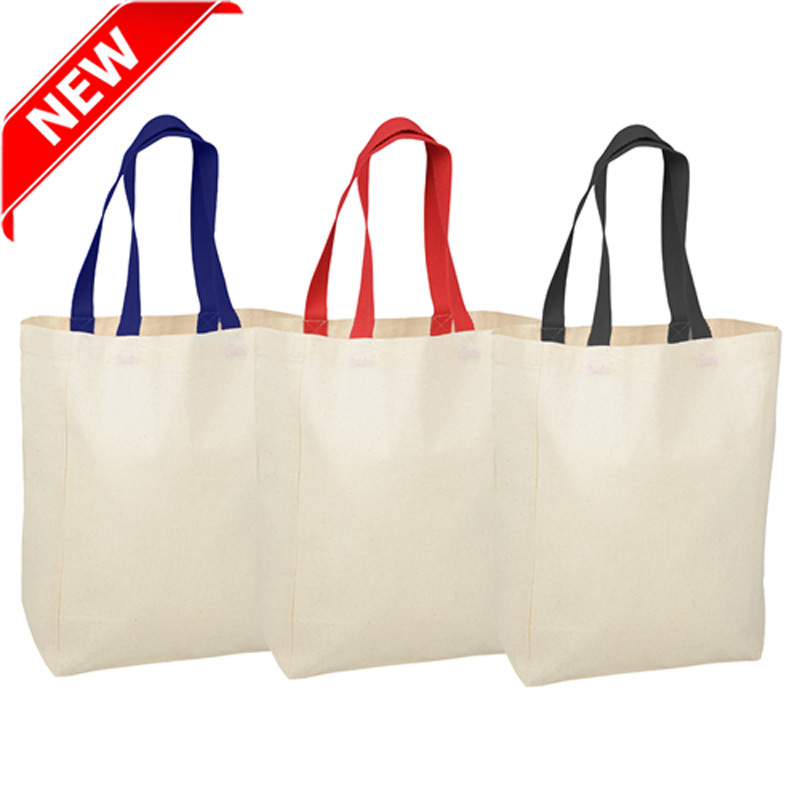 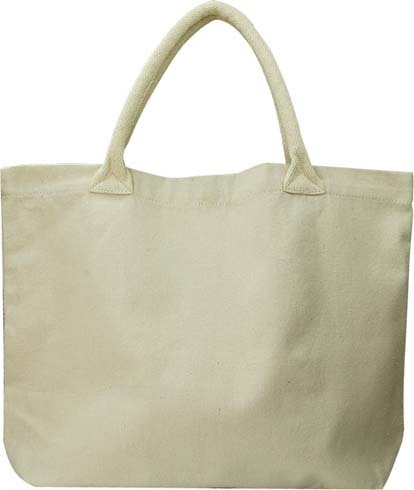 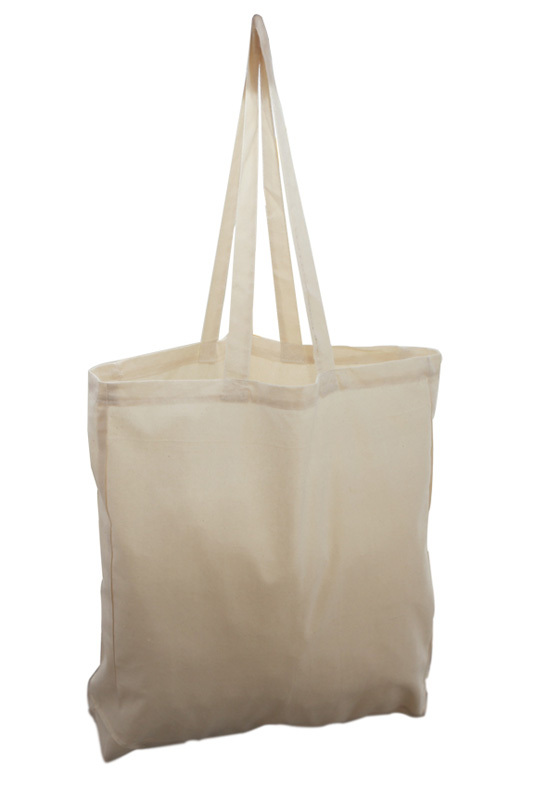 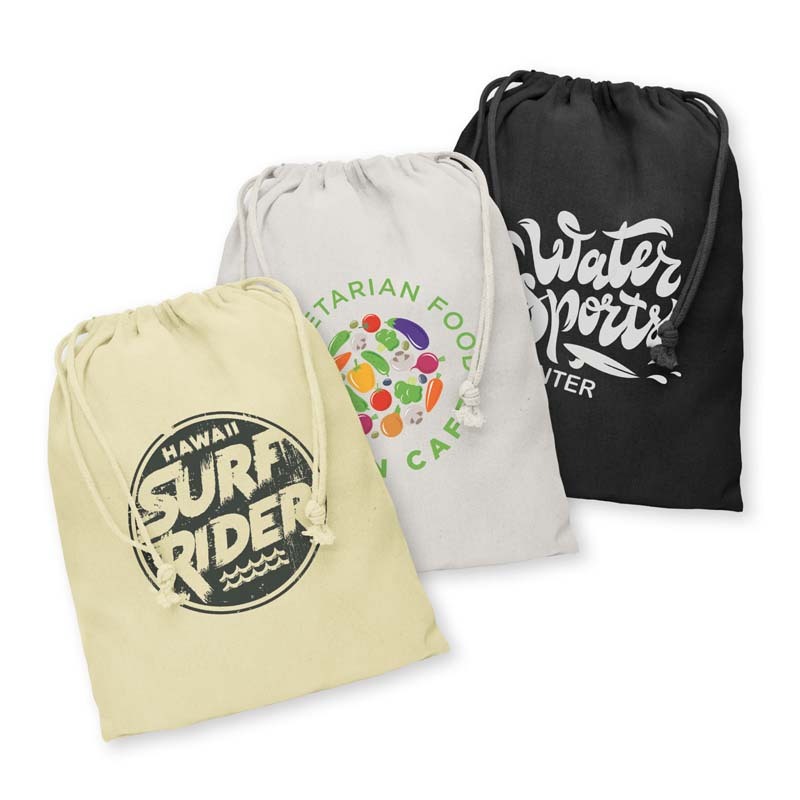 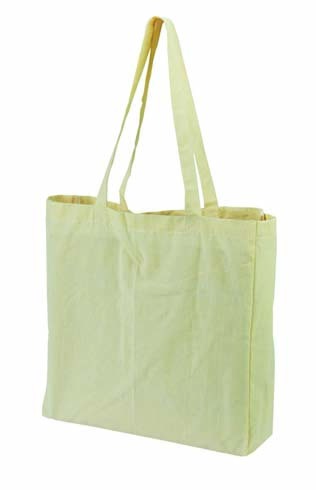 Environmentally friendly colored cotton bags made of 140gsm cotton. 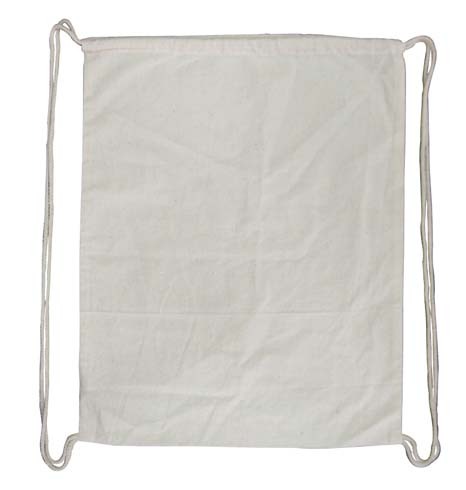 Without gussets. 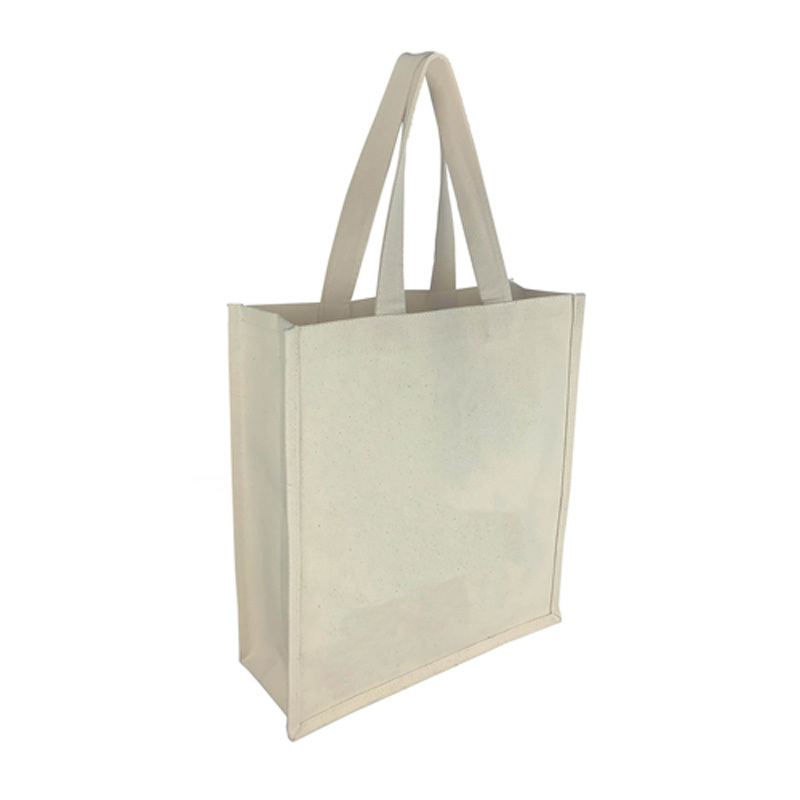 Whilst natural, unbleached cotton is our most popular option – as it’s the most environmentally friendly – we do also offer a range of personalised calico bags in colour (from red and blue to black and white). 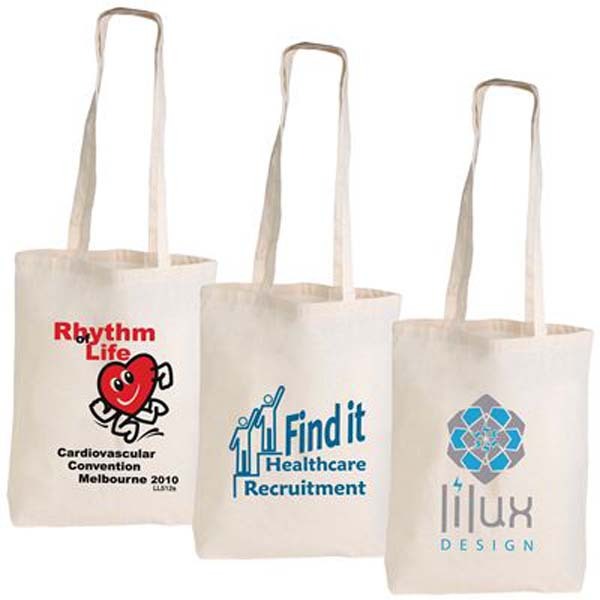 This ensures you’re able to find an option that best meets the needs of your business. 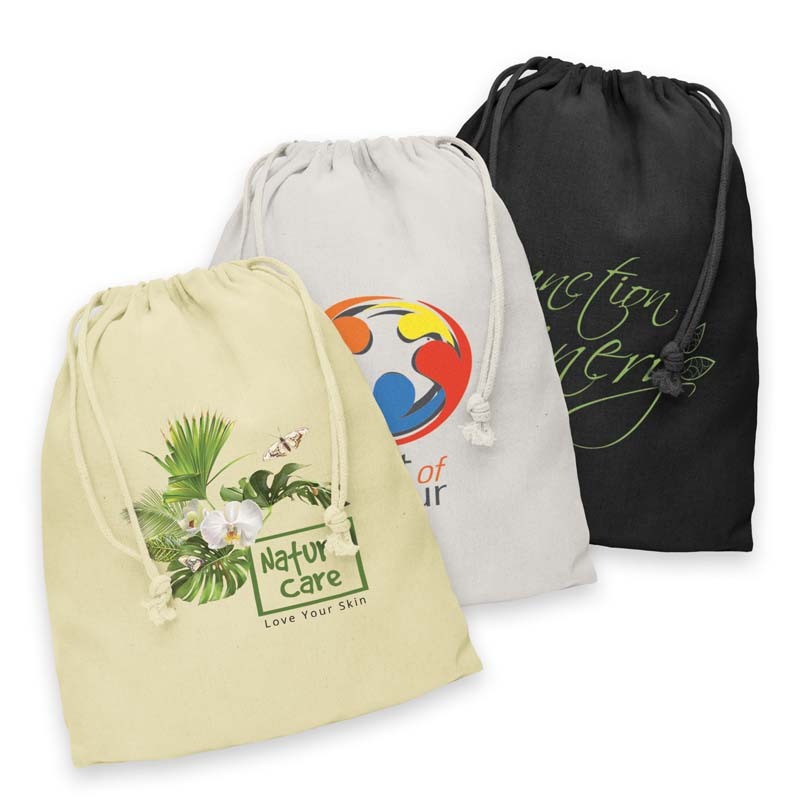 We also have a wide range of styles to choose from, ensuring that the custom calico bag you ultimately select meets your needs with ease. 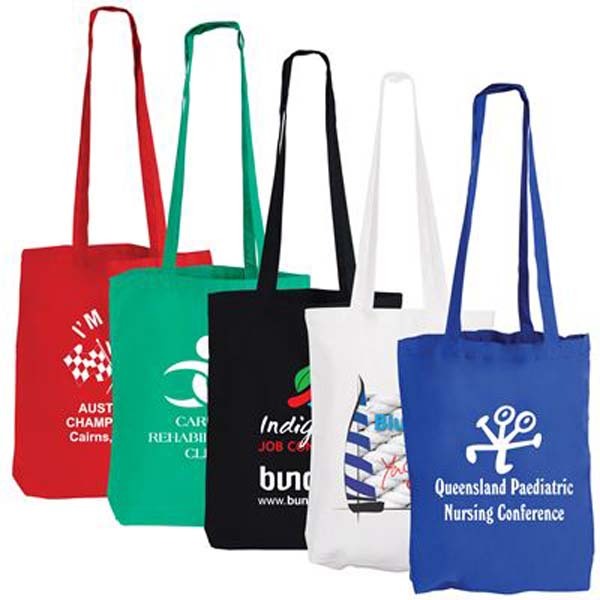 Choose from long handled, short handled, double handled, satchel and drawstring. 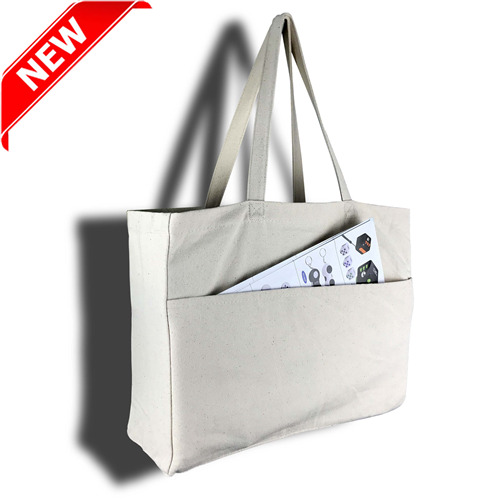 Depending on how much interior space is required, we also offer bags with and without a gusset. 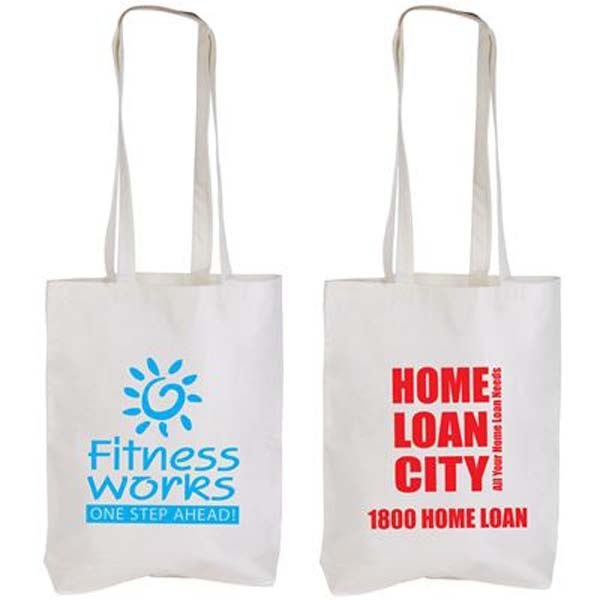 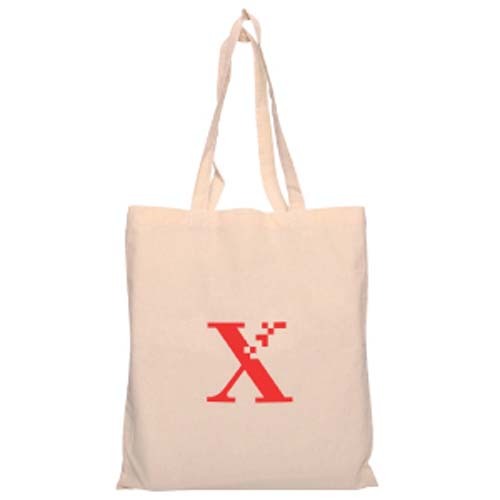 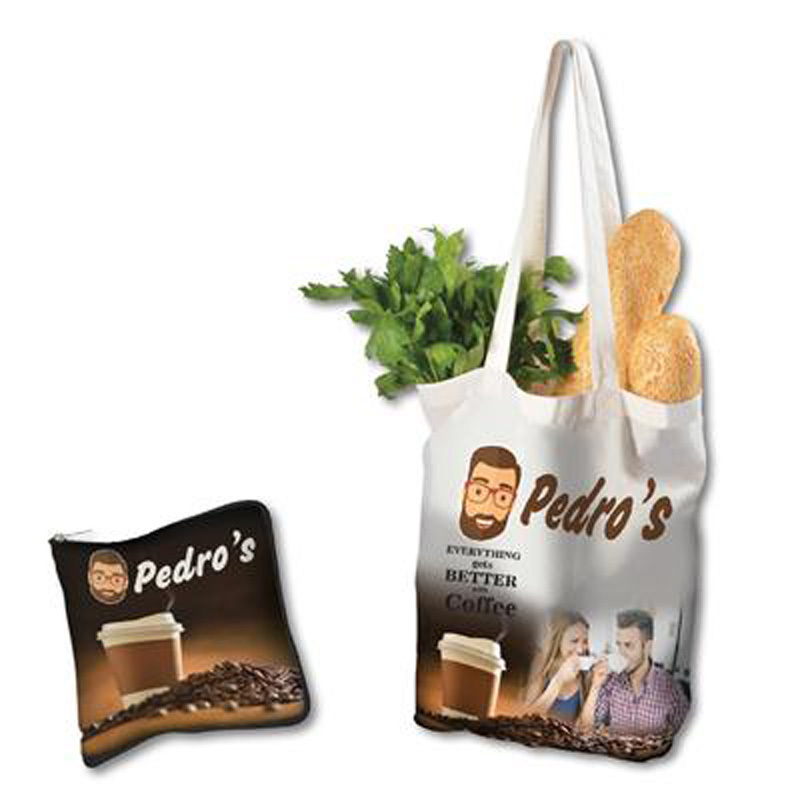 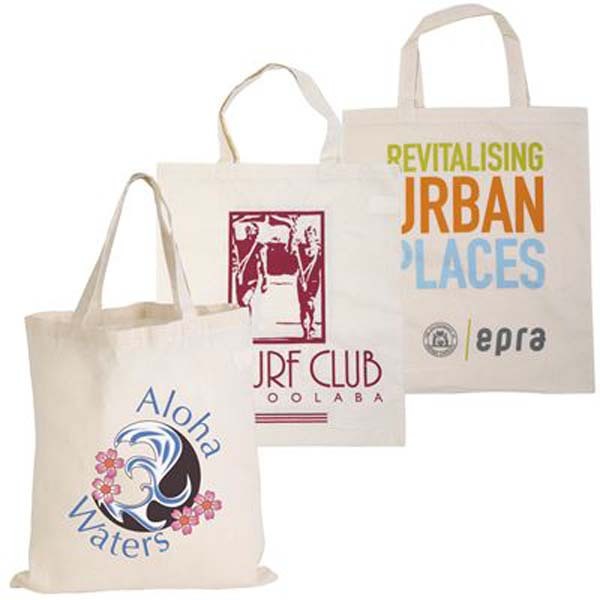 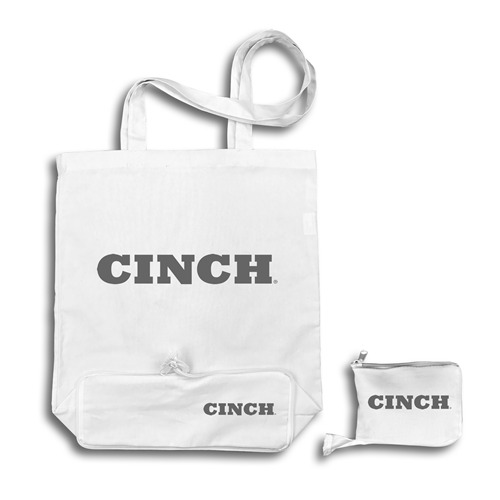 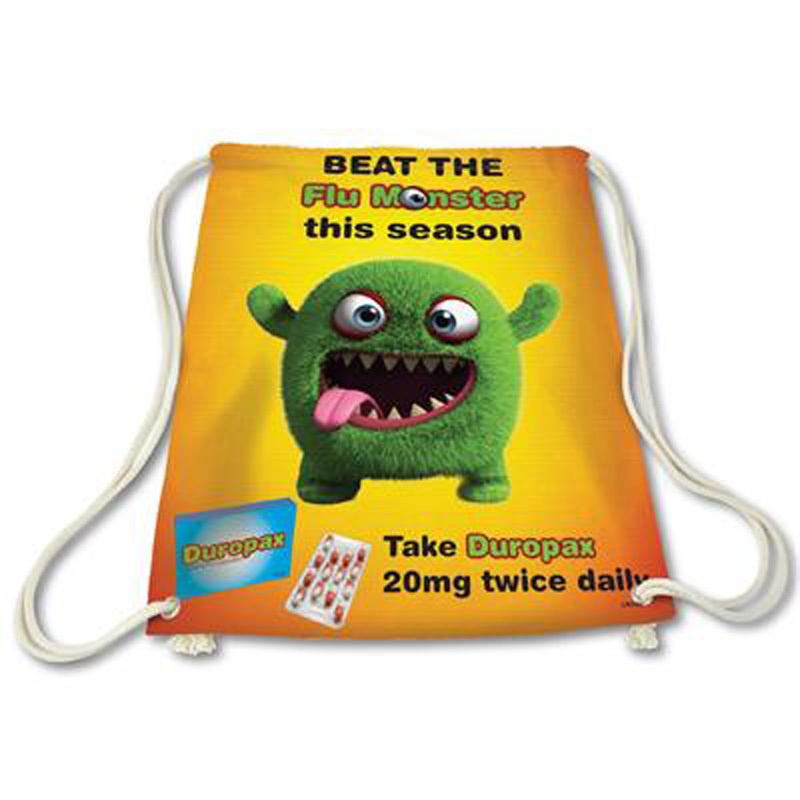 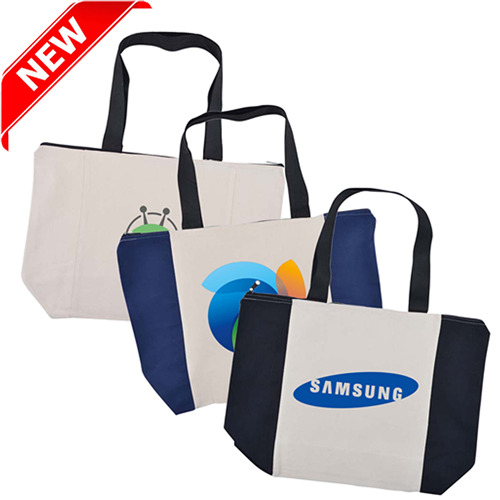 Finally, have your corporate logo or clever marketing message printed or embroidered onto the bag to ensure that everyone who encounters it is exposed to your branding.